The story of Cranky the Crocodile’s dangerous life and survival from hatchling to maturity. 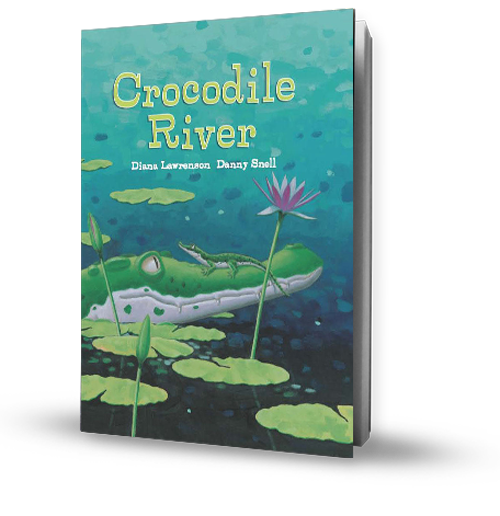 Where did the idea for Crocodile River come from? My uncle lived in a remote part of Papua New Guinea beside one of the wide and murky rivers – home to many crocodiles. His stories of how he hunted them, especially at night, sparked my interest.